Best Buy is having an early doorbuster sale online! Here are the deals available. 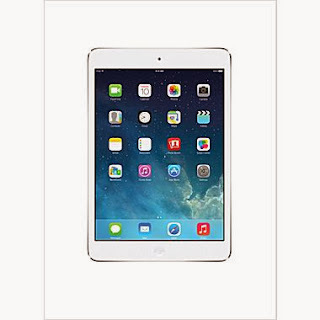 Hurry over to Staples.com where you will find the Apple iPad Mini in Silver/White for $239 with the coupon code: 53972 at checkout. *This is the code when I clicked the $10 off of your $100 purchase coupon on this page so yours may be different - just in case be sure to click the coupon too. The black iPad Mini sold out fast so hurry over to grab this deal if you want it! 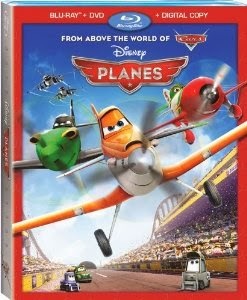 Amazon - HOT Movie Deals! Hurry over and grab yours as prices may change!